Winner of the Standard Bank Ovation Award at the National Arts Festival in South Africa (2018). 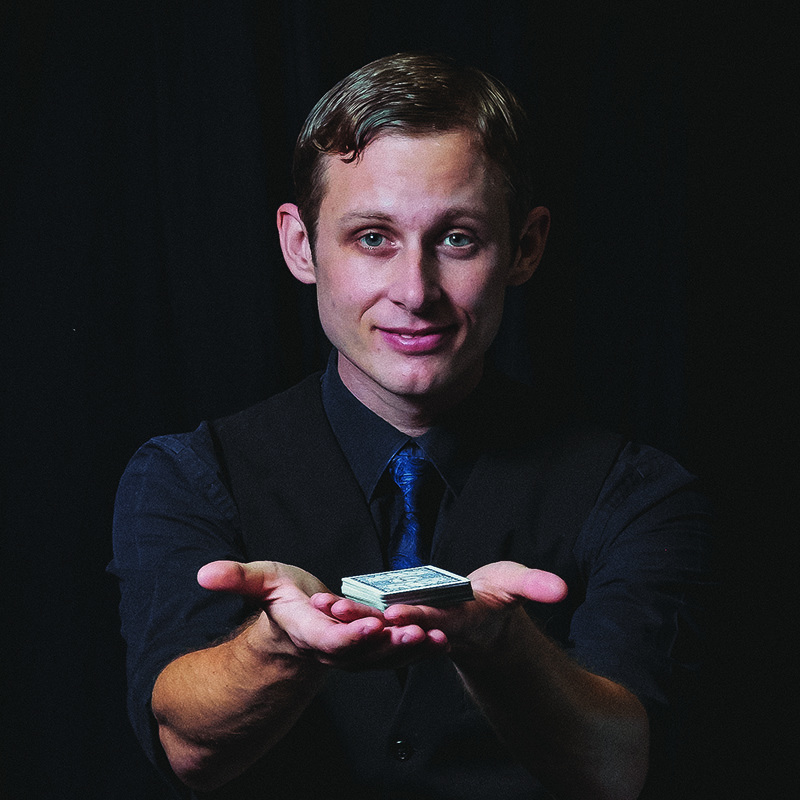 In this fascinating performance of sleight of hand magic, Stuart Lightbody delves into a world of impossible wonders and unexpected adventures. 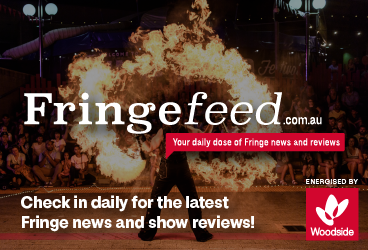 From the winner of the Theatre Award at FRINGE WORLD Festival 2018. Stuart tours his theatre shows across 3 continents. As a South African Magic Champion, Stuart has represented his country at the World Magic Championships in Sweden and at the World Magic Seminar in Las Vegas. He has also won numerous local and international awards at arts festivals, including two "Silver Ovation Awards" at the Grahamstown National Arts Festival, a "Weekly Best of Festival Award" at the Adelaide Fringe Festival, the "Creative Award" at the Prague Fringe Festival and the "Theatre Award" at the FRINGE WORLD Festival in Australia.